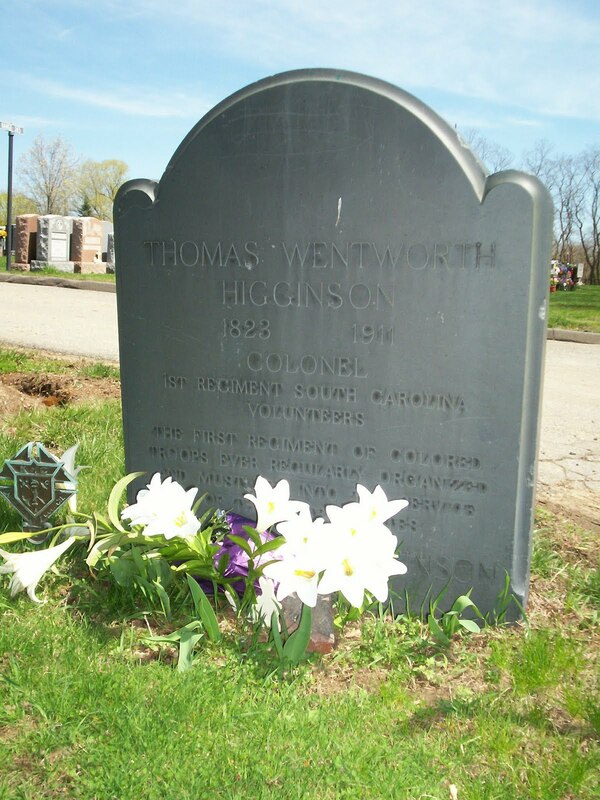 He had been a soldier, a critic, an editor, and an author, but Thomas Wentworth Higginson never stopped writing, right up to his death on May 9, 1911 — a century ago today. 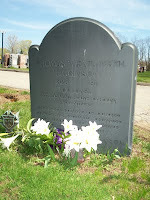 Though ill, he traveled to Europe and throughout the east coast of the United States in the decade before his death. For his funeral, an honor guard comprised of black men led him to his final resting place at Cambridge Cemetery. Decades earlier, during the Civil War, Colonel Higginson had led a regiment of black soldiers (the basis of his book Army Life In a Black Regiment). From wandering thoughts and dreams of sin. We still are helpless without Thee! We come to Thee, O Lord, again! A guide to trembling steps yet be! Give us of Thine eternal powers! And life smile on like childhood's hours. Colonel Higginson was disappointed that his men were not eligible for commissions. I am sure that he is pleased that on the 100th anniversary of his death we have an African American President.